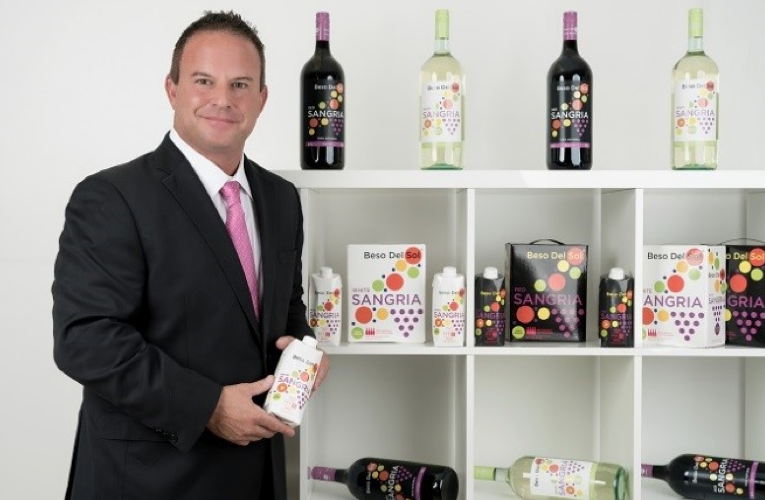 Bradd Levitan, Founder and CEO of Beso Del Sol Sangria joins Enterprise Radio. In a David vs. Goliath story, after only three years Beso Del Sol is among the top 10 fastest growing sangrias in America by both value and volume, and the lone privately held brand among a shark tank of multi-nationals. Tell me how Beso Del Sol sangria came to be. What is the U.S. market like for sangria? 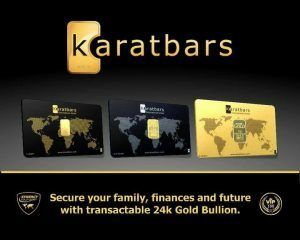 I noticed that you are up against multi-nationals; but, you are privately owned, right? What makes Beso Del Sol so successful? How do you market Beso? How do you keep things fresh and uptake in the industry? Tell us any tips you would share with other people who want to launch a brand. 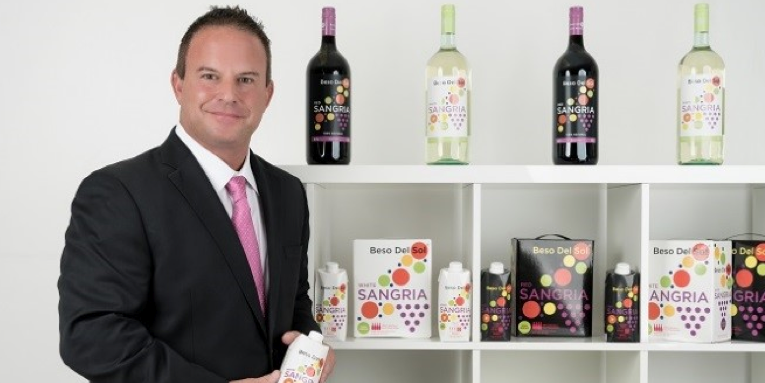 Considered one of the industry’s top distributor and chain account managers, Bradd Levitan has enjoyed more than 23 years of success in the wine and spirits industry, currently as CEO of Beso Del Sol Sangria, which he founded in 2013. Beso Del Sol, which translates as “Kiss from the Sun,” has a fascinating, Orlando-based back story: in 2013, Disney had put out an RFP for a BIB (bag-in-box) sangria, and Levitan jumped into the fray to develop a super-premium, 100% Tempranillo sangria to meet the conglomerate’s needs. A “Judgement of Barcelona” type blind tasting – against other BIB sangrias in the market, as well as house-made versions – put Beso Del Sol on top, on the drink menus at Disney, and on the map: in just 6 months, Beso Del Sol was available in all 50 states, far ahead of the 5 years usually required. By August 2016, Beso Del Sol had become the #1 3L Box sangria in the U.S. by volume, and it still sells 44% premium to the industry average (Nielsen, 52-week, July 2017 update). Levitan’s career began in 1993 with the Jim Beam Brands Co., for which he oversaw Massachusetts and Rhode Island. Levitan was promoted three times in four years before moving to Florida to join SKYY Spirits and Campari in 1998. 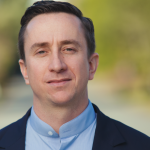 His 14 years with the company culminated in Levitan serving as South East Regional Manager, overseeing the portfolio of more than 30 brands across Florida, Georgia, South Carolina, and Puerto Rico. 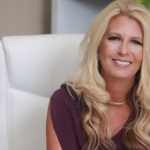 In 2012, Levitan founded L&B USA LLC, an executive-level wine and spirits sales and marketing consulting company, which played an integral role in shepherding brands such as SKYY Vodka, Sobieski Vodka, and Skinny Girl Margarita from obscurity to success.